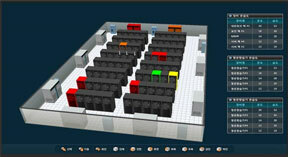 NETIS-NMS(Network Intelligent NMS) is an advanced intelligent integrated network management system. We integrated all the items to manage networks in a more efficient and stable way beyond the existing NMS. Netis classifies networks by IP and segment and makes groups. It continuously monitors and manages classified IPs and segments. Users can constantly combine properties and interferences of each network components such as a router, switch, server, FMS, etc. Users can not only collect network traffic and monitor varieties of traffic data but keep an eye on unusual traffic occurrence through the system. Users can manage IP / Segment, network devices, server and traffic status, etc. all integrated into a network topology dashboard. Various collecting API e.g. syslog, trap, script, file, etc. 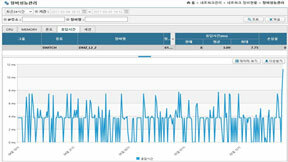 Real-time monitoring of status, configuration and performance of network devices e.g. backbone, router, switch, firewall, etc.